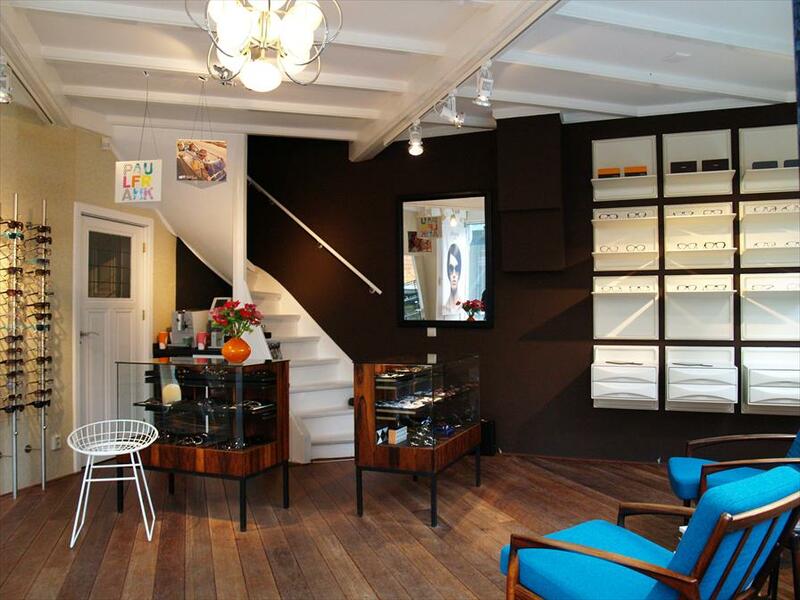 Hall of Frame - Beauty, Cosmetica & Perfumery in Utrecht. 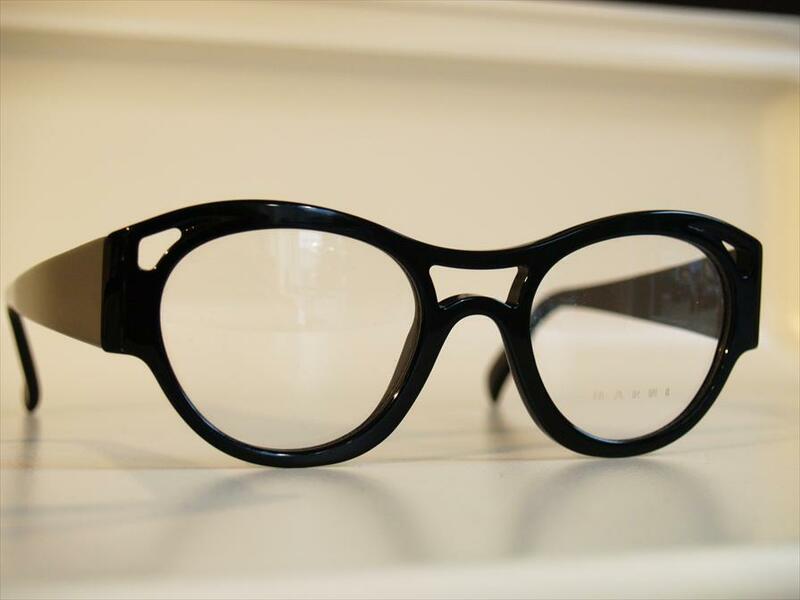 Hall of Frame has a staggering collection of optical glasses, sunglasses, vintage frames and glasses. Eye tests are also available. They sell exclusive brands, not to be found elsewhere. No fancy logo’s; simply pure and unrefined style. You get honest, personal advice. What really suits you? Hall of Frame takes a step beyond conventionalism, and leads the way towards the latest fashion. Vintage is hot, as they have become very popular again. Paul Frank (sun)glasses are being craved for by customers. Enthusiasts even outside of Utrecht come to Hall of Frame to get their hands on a pair. The shop attracts a wide public, ranging from fashion loving youngsters till classic elderly among us. Hall of Frame definitely suits the trendy eye. Hall of Frame has its own, unique style. Vintage furniture with modern details. The glasses are objects by themselves, matching the interior. Although the shop appears chic, the atmosphere is very relaxed. Paul Frank, Mykita, Marni, Tom Ford, Derome & Brenner, Cutler and Gross, Kilsgaard, Meima, Etnia Barcelona. donderdagavond geopend 19.00 - 21.00.